Prescription safety glasses and ear muffs often go hand in hand, as both are required together in a variety of situations. Not least of these is during shooting, and also during construction or around heavy machinery. If you’ve ever worn ear muffs with safety glasses, you probably know what the problem with them is. The pressure that ear muffs put on your ears has a pretty big impact on the comfort level of your glasses, and after a while these pressure points can lead to some pretty distracting aches and pains in your ears. Some prescription safety glasses are better than others for use with ear muffs, and it mostly has to do with the thickness of the arms. Thin-armed prescription safety glasses are best with ear muffs. They will have the lowest impact on your earmuffs’ ability to block noise, and they will be the most comfortable over time. Medium- and thick-armed prescription safety glasses are bad and worse for use with ear muffs. They both allow some sound into the ear muffs, and they both will be uncomfortable over time. 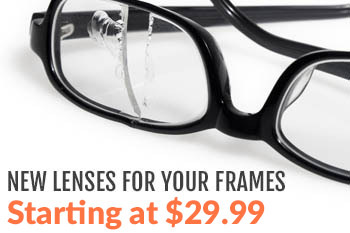 Like you’d expect, medium-armed safety glasses aren’t as bad as thick-armed prescription safety glasses. Neither is advisable for use with ear muffs, though. If you’re wondering what prescription safety glasses to wear with ear muffs, the answer is: either wear prescription safety glasses with thin (preferably flexible metal) arms, or wear ones that are designed specifically for use with ear muffs. 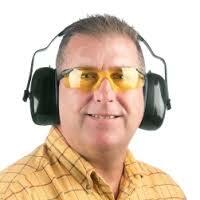 Ear muffs are necessary safety equipment for a variety of occupations, as are prescription safety glasses. It’s important that your daily personal protective equipment (PPE) protects you while keeping you comfortable, so you always wear it and are never distracted by it. 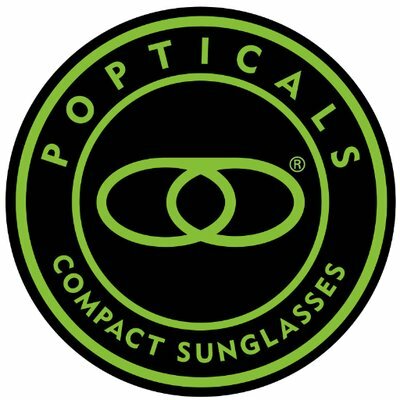 If you have any questions about what prescription safety glasses to wear with ear muffs, please don’t hesitate to give us a call or leave a comment below. Thanks for reading, and stay safe!